An arrest warrant had been issued for Clayborn Collins, 50, on one count of aggravated theft. Collins is accused of embezzling roughly $70,000. PORTLAND, Ore.— A former CEO of a Portland nonprofit who was wanted by police turned himself on March 26. Collins served as chief executive of Emmanuel Community General Services. The nonprofit provided a variety of services related to gang violence, prisoner reentry, domestic violence and parenting. The nonprofit is located at Emmanuel Church in North Portland, according to DOJ records, and shares the same leadership. A Multnomah County grand jury indicted Collins on March 8. The felony theft charge stems from the sale of a property used as a shelter by the nonprofit, according to investigators. The exact nature of the theft was not made public. Several board members from the nonprofit, including leaders of Emmanuel Church, were listed as witnesses on the indictment. The Oregon Department of Justice had repeatedly threatened civil penalties against Emmanuel Community General Services, including board members Pastor Franklin Alvey and Bishop C.T. Wells, for failing to file the necessary paperwork for a nonprofit between 2013 and 2016. The DOJ also threatened to revoke the nonprofit's registration, which the DOJ said failed to obtain 501(c)(3) status with the IRS. The Oregon DOJ launched its investigation into Emmanuel Community General Services in 2014 after The Oregonian reported Collins had lied about his academic and criminal history when applying for government grants and contracts worth more than $1.2 million. In August 2016, the Oregon DOJ completed an audit of Emmanuel Community General Services. State investigators found Emmanuel didn’t maintain proper accounting records and allowed Collins to run the organization with very little oversight. “The Department recommends permanently dismissing Mr. Collins,” said the audit report, obtained by KGW through a public records request. According to state investigators, the U.S. Department of Justice froze ECGS grant funds due to poor record keeping. The Oregon DOJ audit also raised questions about Collins’ salary and his failure to report annual housing allowance to the IRS and Oregon Department of Revenue. In 2014, Collins reportedly took a leave of absence as CEO of Emmanuel Community General Services. Instead, state investigators found Collins continued to be employed and paid by Emanuel for various services, including negotiating the sale of a property used as a shelter. The DOJ admonished the ECGS board for failing to remove Collins from the nonprofit. 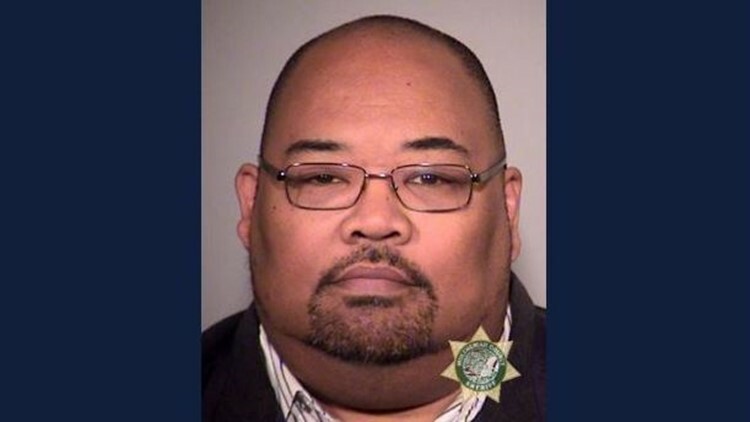 In an April 2017 letter to the Oregon DOJ, Dr. Franklin Alvey, a pastor at Emanuel Church and board member at Emmanuel Community General Services, said Collins is no longer involved with the organization. KGW reached out to Franklin and Wells by phone and email. Neither were available for comment.